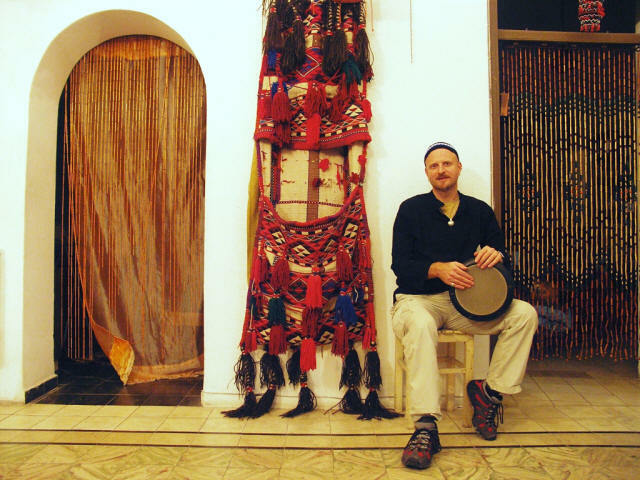 Welcome to "Arabic Drum" home of Chas Whitaker's website. I am currently rebuilding my site so if you wish to enquire about my availability for teaching, please contact me HERE. For now please check out the links to the right for information about all my performance options, all items I have for sale and my upcoming events. Details about my performance options - solo drummer and bands. 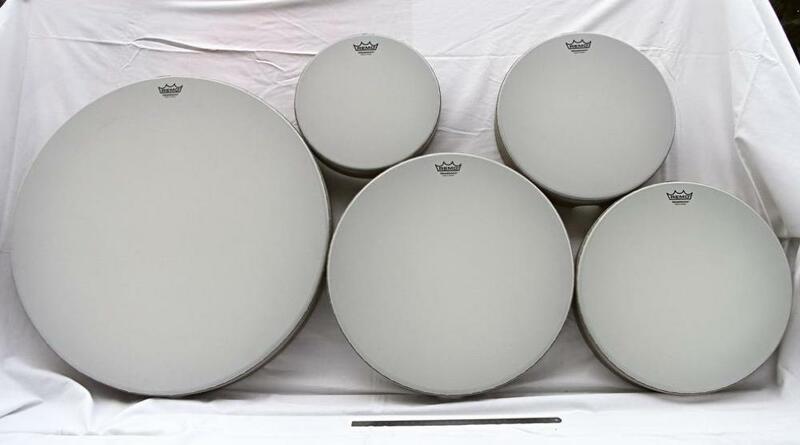 Darabukas, Sombatis, Clay, Wooden, Frame Drums, Riqs, Finger Cymbals, Turkish, Egyptian, Remo. All my latest performances, workshops etc. A list of all available DVD's Books CD's etc. to assist your learning. Click images to visit the store:.